COMMENT | ‘Young man’ was the term used by Sng Chee Hua to refer to his son, Larry, at every mention of his boy among friends. To Chee Hua’s friends and associates, the term became synonymous with Larry. They accepted it as an affectionate term of the father for his favourite kid. So did I.
I first met the ‘young man’ when he was really a young man at 22, fresh from his return to Sarawak after completing his studies in London. This was 17 years ago, just before the 2001 Sarawak state election. Chee Hua had already served two terms as the state assemblyperson for Pelagus and was keen to let his son replace him. 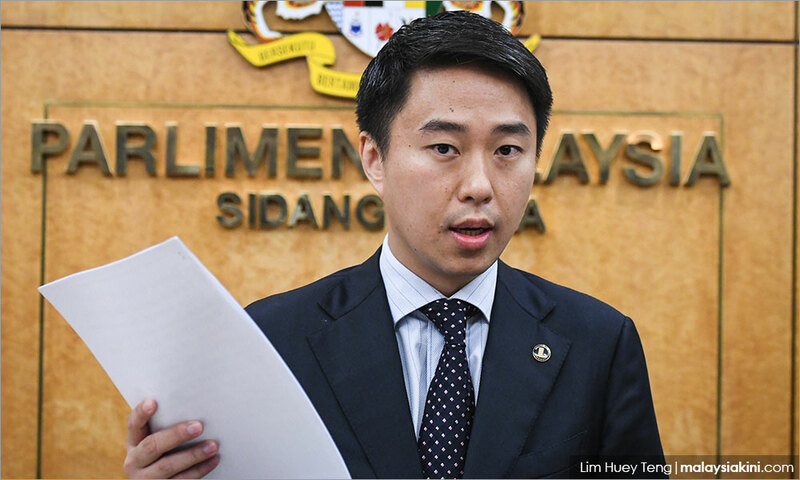 Credit is due to Chee Hua as a father, for he would seek the help of friends to size up his son’s readiness and suitability for a political career. I was among the political acquaintances he approached to have a talk with Larry. I was still politically active at that time and was also preparing to contest in the 2001 state election. I recall telling Chee Hua, before meeting his son, that I thought Larry was too young to replace him in Pelagus. Why, he was barely 22. I suggested he contest Pelagus for the third time, and appoint his son as his political secretary to let him learn the ropes. He should be ready in five years to take over in Pelagus. Chee Hua arranged his son to meet me one fine afternoon at Suria KLCC. To my surprise, Larry struck me as very mature for his age. He was an intelligent young man and articulated his thoughts well. He even challenged me, a much older person, on my views about Sarawak politics and held his ground well. I left the meeting very impressed with the young man.